Becomes twelfth organization to join a coalition of companies. SARASOTA, FL. 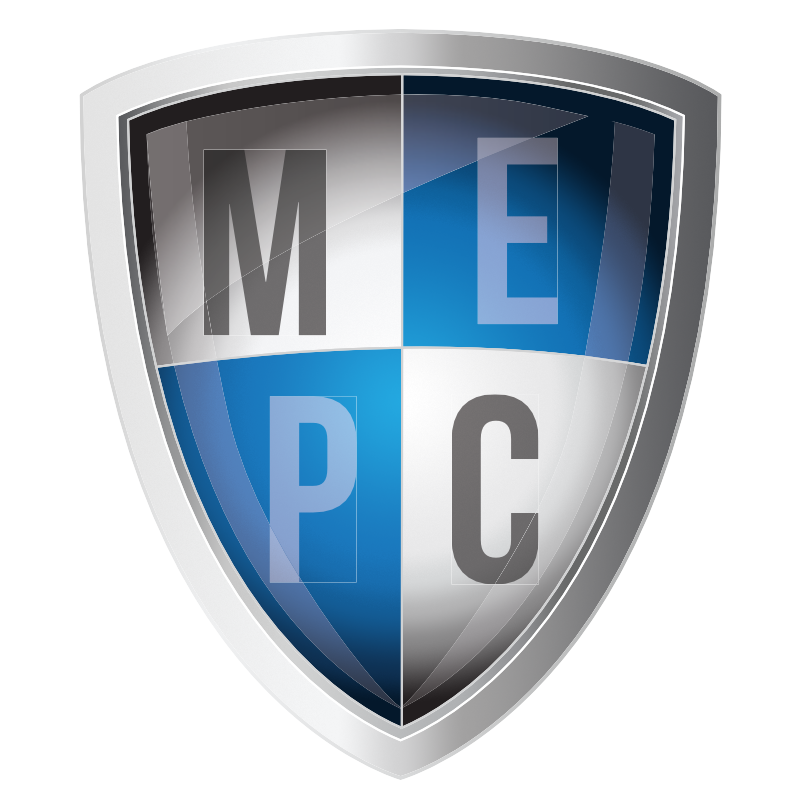 – The Sarasota County Plumbing, Heating & Cooling Contractors today endorsed the MEP Coalition for Fair Competition. The coalition recently organized to oppose Florida Power & Light’s (FPL) entrance into the home services market including air conditioning, heating, plumbing and electrical services. It becomes the twelfth organization representing hundreds of companies to endorse the campaign. Those organizations consist of the Florida Refrigeration and Air Conditioning Contractors Association (FRACCA) and all of its eight regional associations and two national associations including the Virginia-based Air Conditioning Contractors of America and the Minnesota-based Nexstar Network. The Sarasota County PHCC is a regional trade association dedicated to enhancing the health and safety of society and the environment while serving the interests of its members through advocacy, education and training. For more information, visit www.mepcoalition.org.